Resist the enemy and bring peace and prosperity back to the kingdom. The Roman empire once again prospers, as Julia and Victorius await the birth of their child. It seems that nothing can threaten the glory of the great kingdom. But the bearer of bad news has arrived, as barbarians are destroying Roman provinces. No one but Victorius and his army can resist the enemy and protect the land. 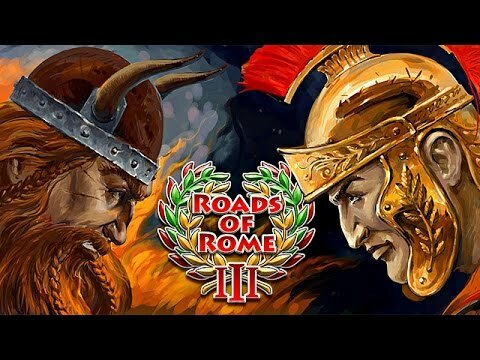 Help him bring peace and prosperity back to the kingdom in Roads of Rome 3.